Here at Faroncrown we’re proud to be the North West’s leading conservatory, door, and window company. 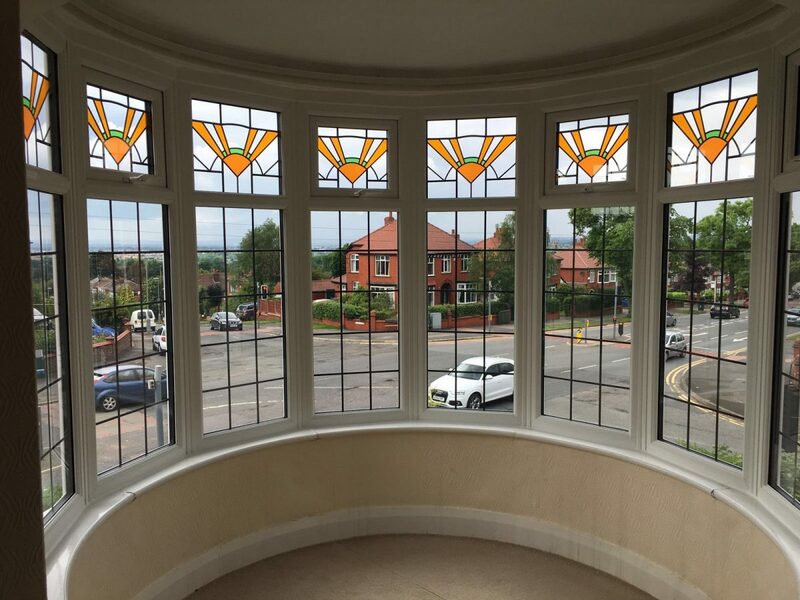 Over the years many satisfied customers have discovered the benefits of choosing us to supply and expertly install their luxury windows, conservatories, and doors. We are able to provide our products and services in all the areas of Manchester and further afield including Tameside, Denton, Stalybridge, Ashton under Lyne, Oldham, Shaw, Milnrow, Rochdale, Stockport, Hazel Grove, Poynton, Disley, Romiley, Cheadle, Cheadle Hulme, Reddish, Bowden and Sale. Faroncrown is a Certass registered company, and all our windows are now installed with Pilkington K energy glass with argon gas as standard, helping you to save steadily against ever-rising fuel costs. And, for your added peace of mind, we offer a comprehensive, insurance-backed ten-year guarantee on all products. With over 40 years’ experience in the windows and doors industry, Wayne and Malcolm are here to give you all the friendly help and advice you need when it comes to choosing the products to add warmth, security, and value to your home.